We believe in community service marketing. We like Palmer, we have lived here for more than 40 years, and we want to give something back to it. We want to help your business grow. We will promote your business on our website free of charge. This website has a lot of readers. 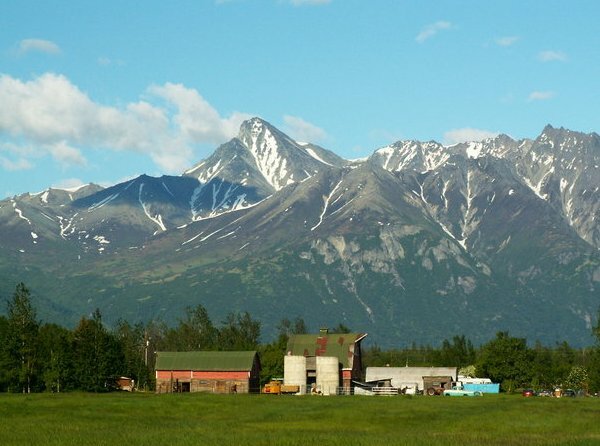 Palmeralaska.net is linked to a facebook page with more than 7,000 fans. These are people who also like Palmer. Let us know if you would like to be featured as a local business or event. We will set up the interview, take the photos, and write the article…or you can send us your own photos and article for posting on the site. No charge, it’s a free community service. This website is sponsored by Valley Market Real Estate and we would be honored if you would consider us for your real estate needs, but you are under no obligation to do so. Recent businesses promoted, Hot Hot Chocolate Shoppe, Arctic Chiropractic, Thrifters Rock, and more than 20 more.